How much thought do you put into your kids’ allowance? Given the demands and priorities involved with raising kids, it’s easy to wing it when it comes to handing over a few bucks every week. Nonetheless, a disciplined approach to giving allowance can plant the seeds of financial responsibility, said pediatric psychologist Geoffrey Putt, director of outpatient therapy services at Akron Children’s Hospital. 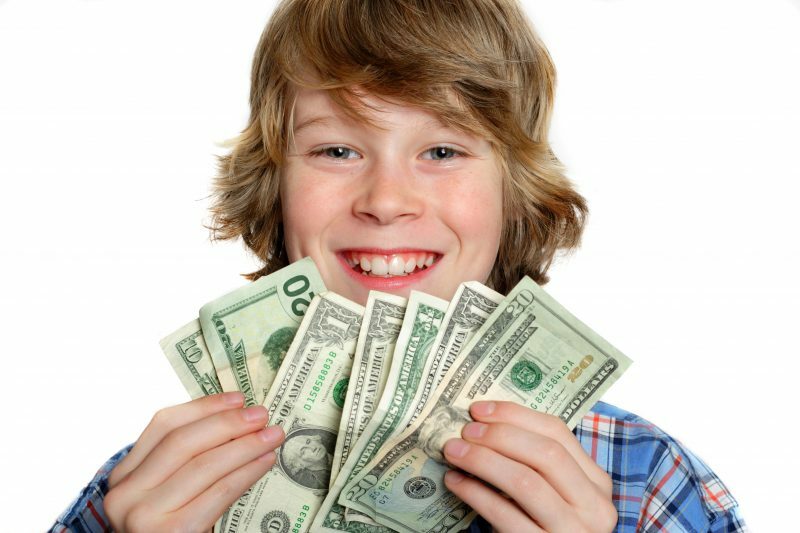 At a basic level, giving an allowance helps kid develop money skills. They have to keep track of it, make decisions and figure out the math. It can help them understand wants versus needs. “One of the best things you can do when kids earn money, get birthday money or tooth fairy money, is make sure part of it goes to savings,” Dr. Putt said. He favors the “three jar” approach – saving, spending and giving. The giving portion doesn’t have to be for charity, but could be used to buy birthday presents for family members or something similar. To encourage savings, consider matching the amount or a percentage of the amount your kids put aside. Don’t use allowance as payment for chores. Kids should do chores because it’s part of being a responsible member of the household. Mom and dad don’t get paid for chores. Your child may be delighted to hear that his allowance is no longer dependent on chores. But don’t let him slack on household work; most kids should be given more work, not less, said Dr. Putt. Giving them an opportunity to earn extra money by doing additional jobs is worth considering. How much allowance is appropriate? Some experts suggest $1 per year of life, but Dr. Putt does not believe in a formula. It should be whatever you are comfortable with. Think strategically about “extras” – those times at the store, the movies or shopping online, when kids want to spend your money.